Over the past month, we’ve been rolling out blog posts about the different ways to make the most out of QuantumListing. You can check out all the ways to maximize your QuantumListing experience here! Recently we’ve been rolling out a feature series of some of the best tips and tricks you can use to make the most of your QuantumListing profile. Here we’ve compiled all the articles together in one super list of QuantumListing’s best features. 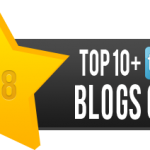 You can also check out the original articles, 8 Ways to Make the Most of QuantumListing, 4 More Ways to Make the Most of Your Membership, and 5 Ways to Use Your Listings to Their Fullest. 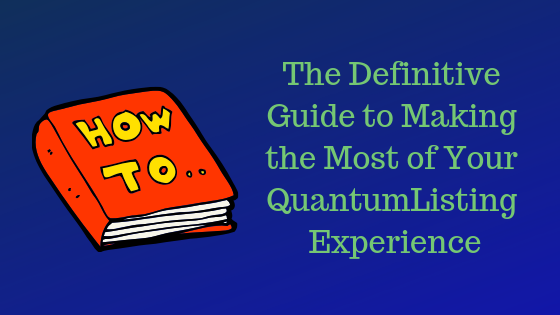 Take a look below at the definitive list of how to make the most of your QuantumListing experience! Add a profile picture: Adding a profile picture shows the world that you’re a real live human being. It builds trust between you and the viewer. This makes people more likely to engage with your profile, so you can build relationships and get deals done. 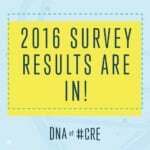 Add links to your social media accounts: Social media has become a big part of CRE in recent years. You can add your social media accounts to your QuantumListing profile to help build a seamlessly-connected internet presence for yourself and your company. 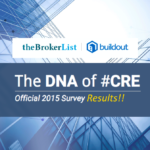 Check out your Network and join others: Networking has always been an essential part of CRE. Now with QuantumListing Networks, you can access your real-life real estate networks in the same place where you’re posting your listings. Follow at least 3 people in your network: Networks are great, but they can be intimidatingly large at times. Let’s say you’re in the California Network. There are thousands of brokers in the state. 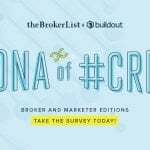 By following brokers in your network with similar interest areas to you, you can connect with the people and listings most relevant to you. To take it another step further, you can join up with them in a Group. More on that below! Join one or more Groups: Groups are similar to Networks, but are on a smaller scale. 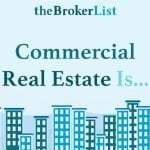 While a Network might capture all the commercial real estate brokers in your state, you could make a Group for a more specific issue area relevant to you. 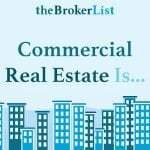 For instance, you might be in the “Arizona Network,” but you could create the “Industrial Land Brokers in the Greater-Phoenix Area Group” for a niche that’s more specific to you. Post your Wants in your state Wants Group: You can also send messages to your Groups to let the other members know what you are looking for. Set a default search location: Setting a default search location lets you narrow down your property search more easily. With a default search location for your area, like “Westchester County, NY” for example, you get a snapshot of the latest listings relevant to you. Download the iOS or Android app: The QuantumListing app, available on iOS and Android, is a great way to stay connected with QuantumListing on the go. The app has the same great features of the desktop version in a clean and easy to use mobile package. Create a listing report: Sometimes sharing one listing just isn’t enough. You want to share many at one time. QuantumListing makes this easy with its listing reports feature. With just a few clicks, you can add listings to reports. 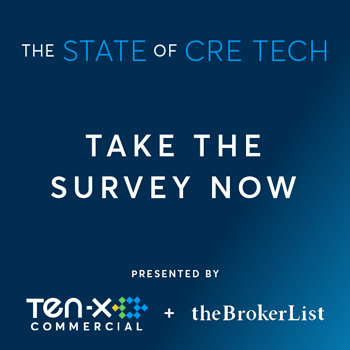 Then click the red report button on the left side of the screen, and you can then share the report using all the same ways you can share a single listing, like iFrame, email, and social media. Click the link in the title of the section or right here to learn more about how to make listing reports. Take private notes on one or more listings: Sometimes when you’re viewing a listing, inspiration strikes. 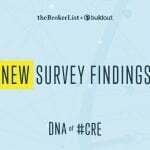 You have an idea about the listing—maybe a client it’d be perfect for, or you want to send the broker an email about the listing when you’re less busy down the line. QuantumListing has the private notes feature for situations like these. Use QuantumListing to create a listing flyer: If you don’t have a flyer for your listing, QuantumListing will create one for you, using the images and information that you have already added. All you have to do is tap the Export PDF icon It takes less than 30 seconds! 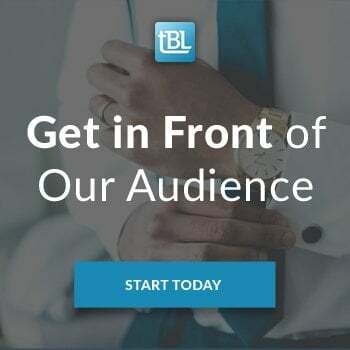 Send an email of a listing to a friend or colleague: You spend all that time making great listings, either on QuantumListing itself or on our syndication partners Buildout and SharpLaunch. There’s a good chance you’ll want to share those listings with people in your network. And while email might be one of the oldest ways to share messages online, it’s still one of the best! Take a look at our how-to article about emailing listings in the section title or here. Save Listings to Your Favorites: When you find someone else’s listings that you think will be perfect for one of your clients or you want to look at later, you save it. The favorite option is just on the right-hand side of every listing page. Then you can access it later from your profile page. If you want to learn some more about favoriting listings, check the link at the beginning of the section or right here. Did we miss anything here? Are there some other QuantumListing features that you love and think all the QuantumListing users should know about? Let us know in the comments below!